Pierce Country Day Camp is proud to host our 1st #Strides4SCOPE initiative this summer in partnership with Camp Kindness Day on July 24! Throughout the summer, our campers will learn about and take part in Pierce's continued support of less fortunate children through an organization called SCOPE (Summer Camp Opportunities Promote Education). SCOPE helps provide children who otherwise could not afford the camp experience with the opportunity to go to camp! Our Swim-a-thon on Camp Kindness Day – July 24, 2018 – will support SCOPE. 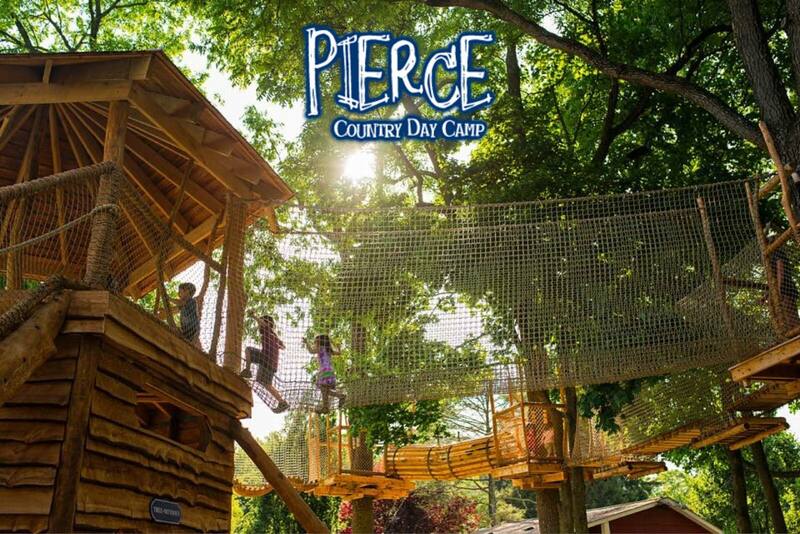 Your kids will join with all of the other Pierce campers to help children from low-income families build new dreams and envision brighter futures. Our goal is to raise $10,000! Please join us in our efforts to positively impact the lives of children who otherwise would not have access to the life-changing opportunities we know overnight summer camp provides. SCOPE (Summer Camp Opportunities Promote Education) has partnered with Give Lively to securely process your online donation. This transaction will appear on your credit card statement as "SCOPE (Summer Camp Opportunities Promote Education)". This transaction is subject to Give Lively's Terms and Privacy.